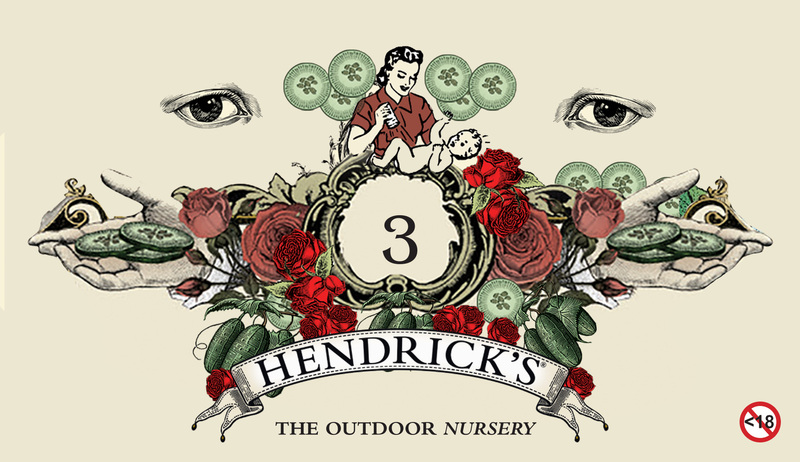 This Mother’s Day Hendrick’s Gin reflects on parenting techniques that have transformed since the 19th Century. Only one thing remains constant: mothering entails a plethora of roles, the outcome of which has a long lasting influence on the next generation. 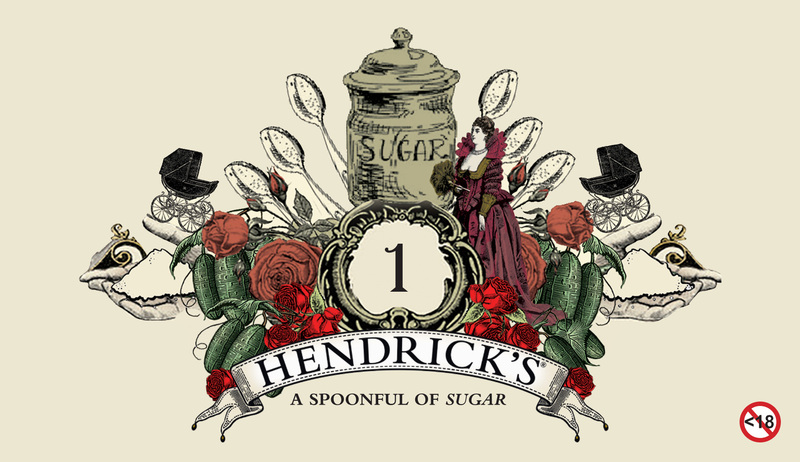 The idea of introducing sugar to babies has mothers of today astonished. But only a generation or two back, this was a common way to soothe a teething infant or induce them to drink from a bottle. Mothers in the 19th Century made do with what they had. Fresh air was the parenting mantra of the 1920s, when babies were supposed to be outside in the fresh air from dawn till dusk.Feeding, sleeping, and nappy-changing all ideally happened outdoors. 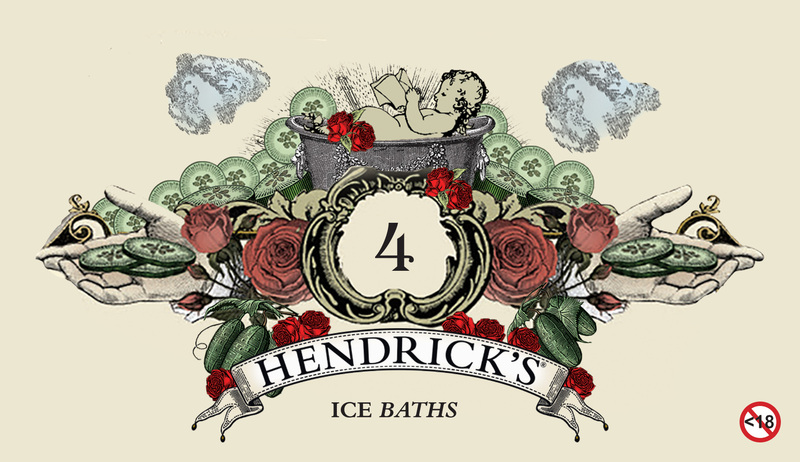 Interest reached a peak in the Victorian era where cold baths were frequently prescribed for babies to bathe in for all manner of complaints, from bruises to hysteria. The Victorians believed that as children begin to grow they’d find warm water too relaxing. So they nipped this in the bud with a good old-fashioned ice bath. In the 1900s, infants were fed very bland foods. Today many parents make the mistake of introducing spicy and complex foods to their children. Nonetheless, this can stimulate their taste buds, creating perplexity in their brain. Oh, how far we have come. Mothering techniques may have advanced for some, or for others such trends may have taken four leaps backwards. This Mother’s Day do look back on your life, and be grateful for the advanced society has made in how to parent. Then, graciously thank your maternal caregiver with an unusual, yet intriguingly curious gift. 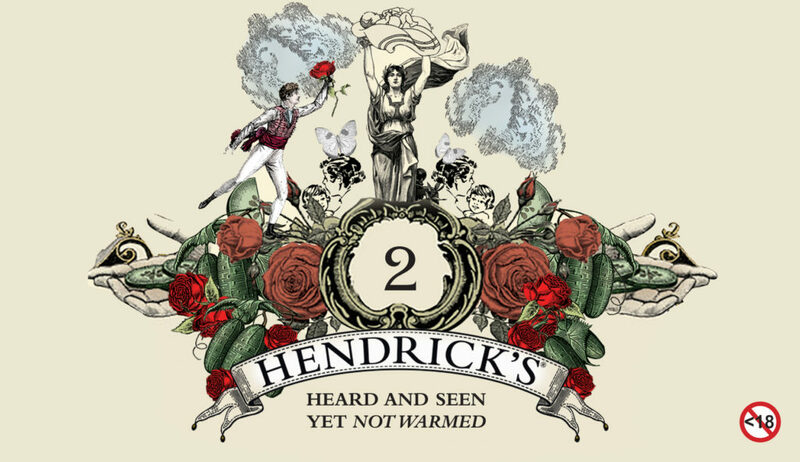 The Hendrick’s Gin Atomiser gift set. 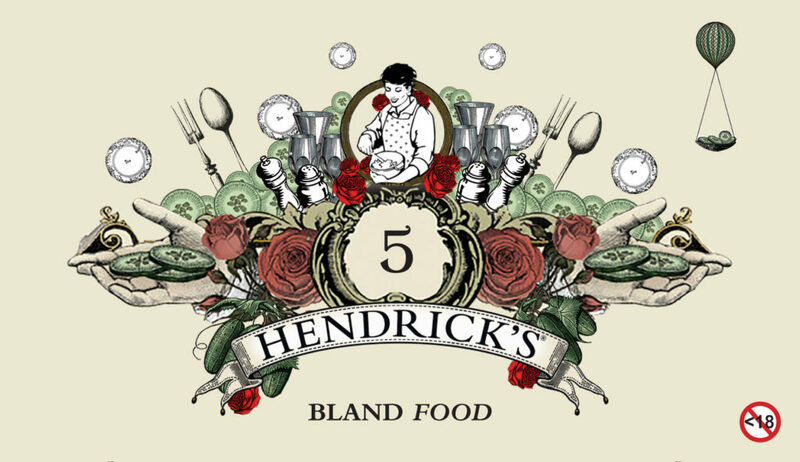 Incorporating a grand bottle of Hendrick’s Gin, and diminutive atomiser that transforms liquid into a mist of mesmerising vapour.